Prescription glasses can make a world of difference when it comes to seeing the world clearly. Not being able see clearly can affect a person’s ability to perform their jobs well, succeed in school, and even play sports. Prescription lenses work to correct problems that occur within the eye. Nearsightedness occurs when the eye is either too long or the curve of the cornea is too steep. Farsightedness occurs in the opposite scenarios, and astigmatism describes when the cornea is uneven. In each situation, a doctor will prescribe a specific lens that will correct the problem and help you see even more clearly. Why Should You Worry About Getting Prescription Glasses? Taking the time to see a doctor and get the correction necessary for poor eyesight can improve these problems and greatly improve quality of life. This is true both for children who may struggle in school without lenses and for people as they age. Prescription eyeglasses, including prescription sunglasses, can make an enormous difference. Prescription lenses can help people both avoid physical problems, such as headaches, and work problems. 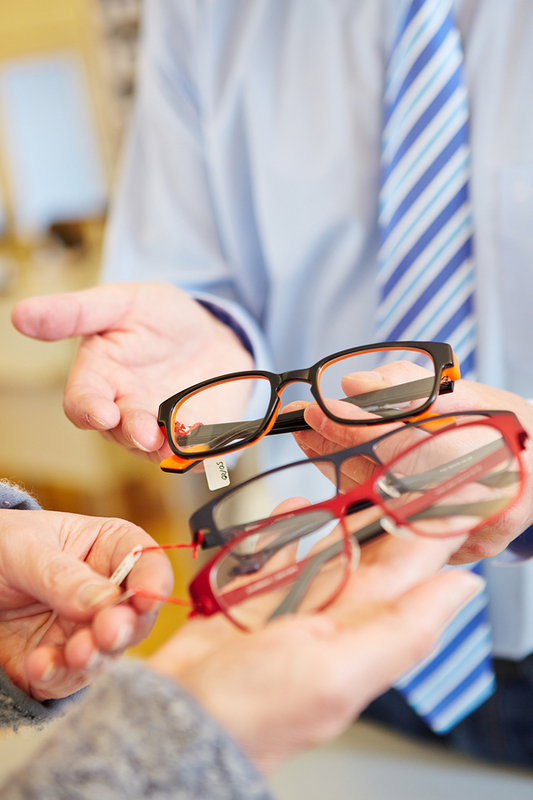 Those looking to learn more about their options for prescription glasses should reach out and contact us to speak with a professional or schedule an appointment. Sunglass Express Optical offers a wide array of products online and in-store, serving Sarasota, Anna Maria Island, Bradenton, St. Petersburg, Clearwater, Tampa and surrounding areas. We carry designer eyewear and designer sunglasses including Costa del Mar and Oakley sunglasses, in addition to other eyewear, including eyeglass frames.